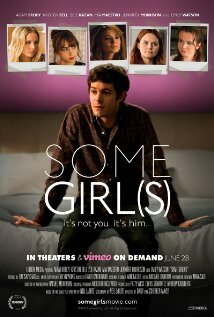 Posted on 06/02/2014, in the whole rom com list and tagged Adam Brody, Emily Watson, Jennifer Morrison, Kristen Bell, Mia Maestro, Zoe Kazan. Bookmark the permalink. Comments Off on Some Girl(s).